Happy Friday, sweet friends! Notice anything different around here?! My friend Alison has been working behind the scenes for quite a while on this new look of mine. (If you're in google reader or bloglovin', click over!) I am so thrilled with how she brought my ideas to life and created the exact design that I wanted. Isn't it so chic and fancy?! 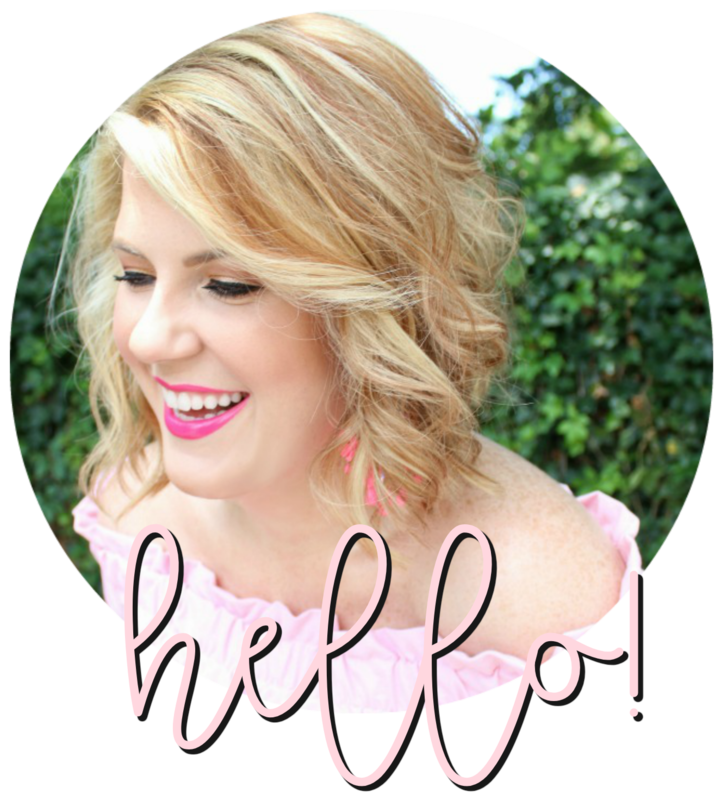 Just a couple things to note - I have a pretty new about page and a shop page so you can see (and shop!) a curated collection of things I'm coveting! Also, I now have a popular posts list (over on the sidebar) so you can browse readers' favorite posts. I mean, Alison really outdid herself! You can seek Alison's incredible talent by visiting her site, Polish Your Blog. Looks great! Love the colors of the outfit. So pretty. Gorgeous maxi... and I love the accessories! LOVE the new look! Alison does such beautiful work. She designed my header for the new site, and I couldn't be happier. Happy Friday! Love the outfit and the blog! The new design is gorgeous. Congratulations! I wish I could wear a crop top like this. Also, loving the new look around here!